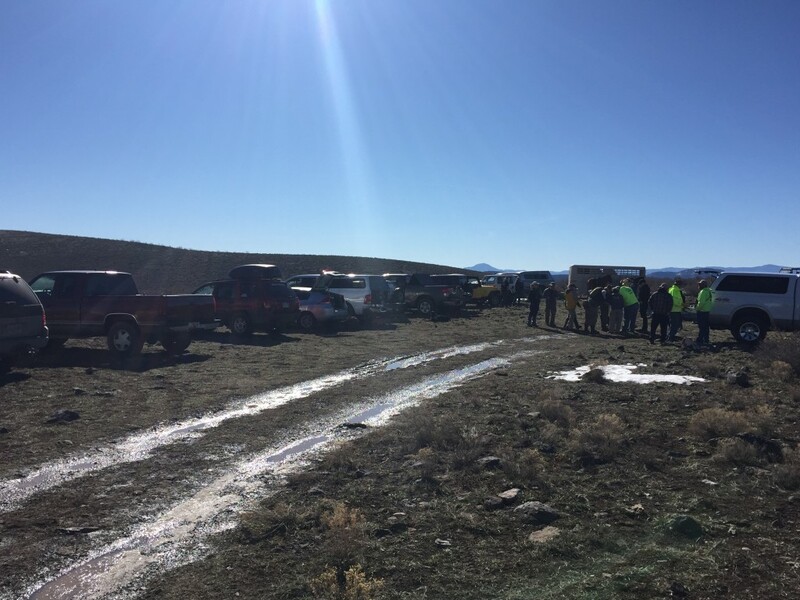 CEDAR CITY — Following three days of search and rescue and a 3-day recovery operation Iron County law enforcement has called off the search for a man reported missing early Tuesday morning and have also issued a missing person alert. 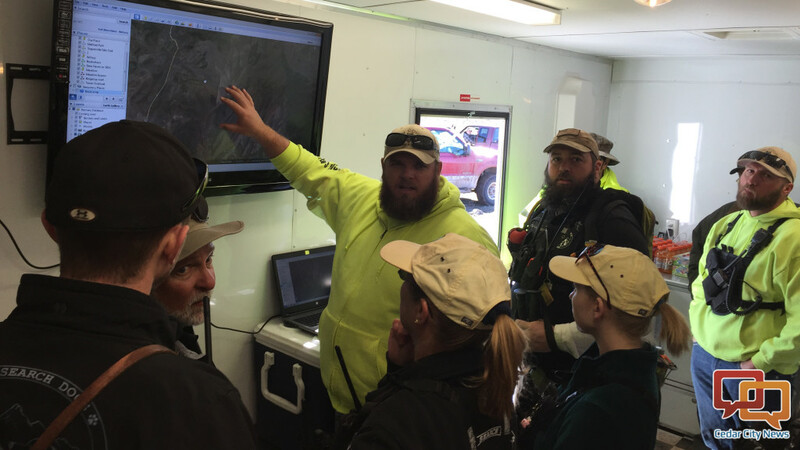 The search effort that continued for missing 34-year-old Daniel Michael Brown through Saturday and Sunday yielded no new information, according to a press release issued by the Iron County Sheriff’s Office Sunday. An 18-man crew, some in vehicles, some on foot, along with horses and eight K-9 officers participated in the search. As of Sunday, the recovery efforts have been called off and the family has been notified of the change in status. 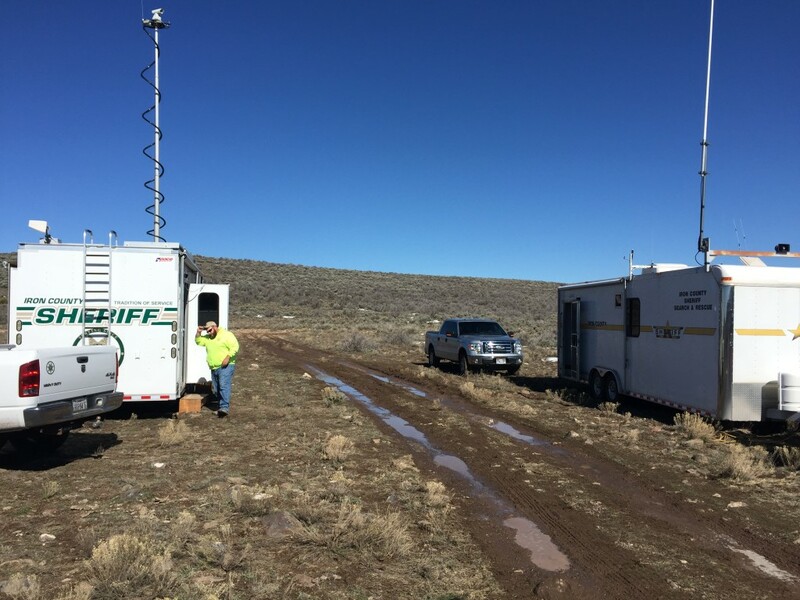 Brown was reported missing by his wife Tuesday morning at 10:20 a.m.
Brown’s wife told police she had been stranded on a dirt road near Kane Springs all of Monday night in the family van, Schlosser said, along with their four children, ages 7 months through 11 years old. Kane Springs is just northwest of Parowan and southeast of Minersville. When the van got stuck Monday evening, Schlosser said, Brown left his wife and children so that he could go and find help. Though the weather was good enough when he left that he was wearing only a blue T-shirt, blue jeans and tennis shoes, a windy storm blew in through the night bringing freezing temperatures with it. Though Brown was reported to have survival skills, according to an earlier release, by Thursday search crews were less confident that he would be found alive given the weather. 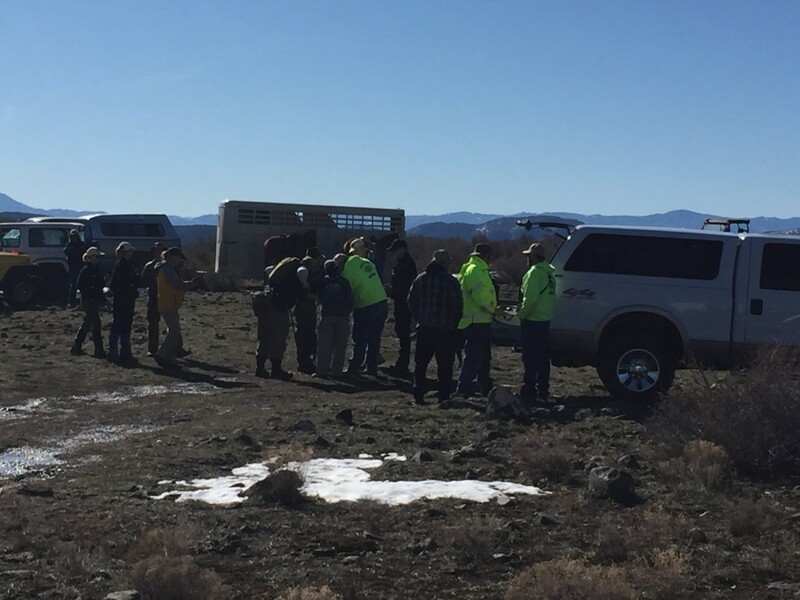 Another theory was that Brown may have walked away and left the area completely, leaving his family behind to fend for themselves, the release reported. 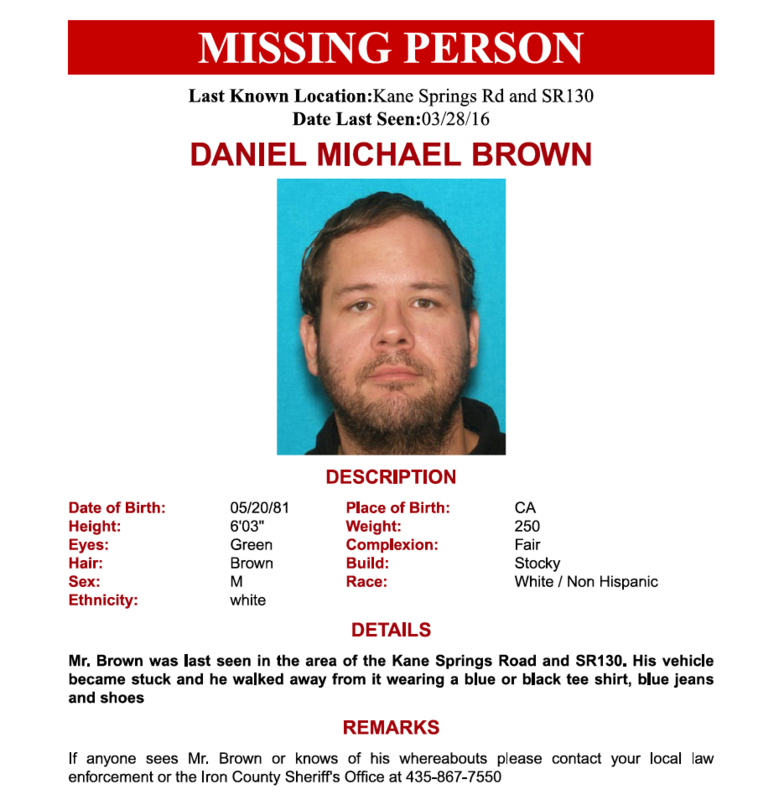 “Investigators will continue to locate any leads of Mr. Brown’s whereabouts,” the release stated. Brown is described as a white male weighing 250 pounds. He has green eyes, brown hair and is 6 feet 3 inches tall. Anyone who sees Brown in the area, or notices anything suspicious is asked to contact the Iron County Sheriff’s Office at 435-867-7550.